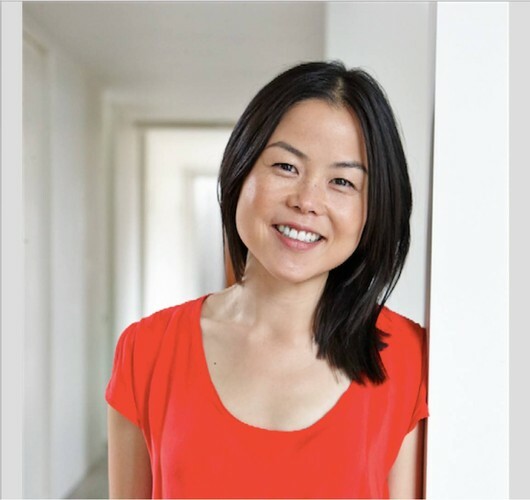 Lisa's mission is to ensure no child goes to school hungry, starting in our own backyard, as a mother of young children, she couldn’t fathom that in a country like New Zealand, 1 in 4 children live in poverty and thousands go to school without lunch. Lisa wants make sure no child goes to school hungry, and is currently on the way to have fed 1 million kiwi kids. 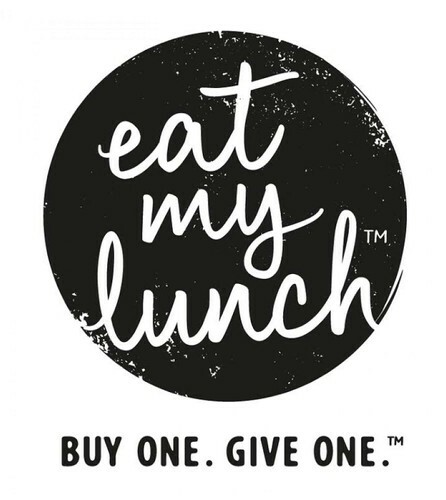 Wanting to earn and good living as well as this meant the hybrid solution of ‘Eat my Lunch’ was born - a company that aims to make a profit and to give out healthy and filling school lunches to thousands of kids for free. The idea is that for each lunch that is brought, a lunch is made for a kiwi kid and delivered on the same day as the paid order. The company runs with employees and volunteers, employees make the paid for lunches and the volunteers make the lunches for the children.